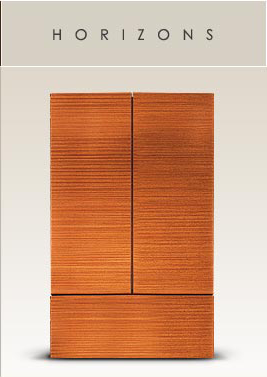 We offer a variety of Thermofoil doors in both Satin and Gloss. 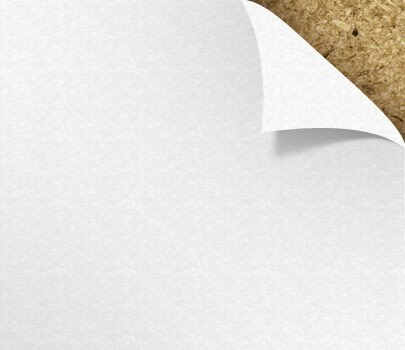 The Thermoform process consists of a Thermofoil skin PVC outer layer using heat, pressure and glue. 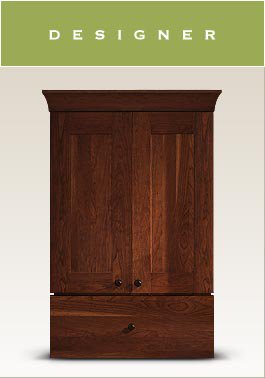 A solid wood face-framed cabinet with just enough reveal to give emphasis to the stately line of this style. 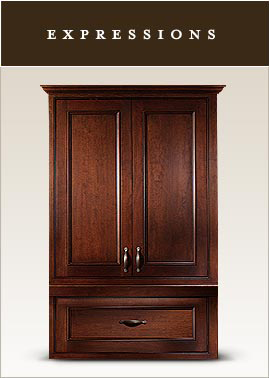 Doors and drawers slip in flush with the face frame, giving an elegant look without shadow lines. A distinctively elegant feel, with minimal shadow lines and full access in this frameless style.